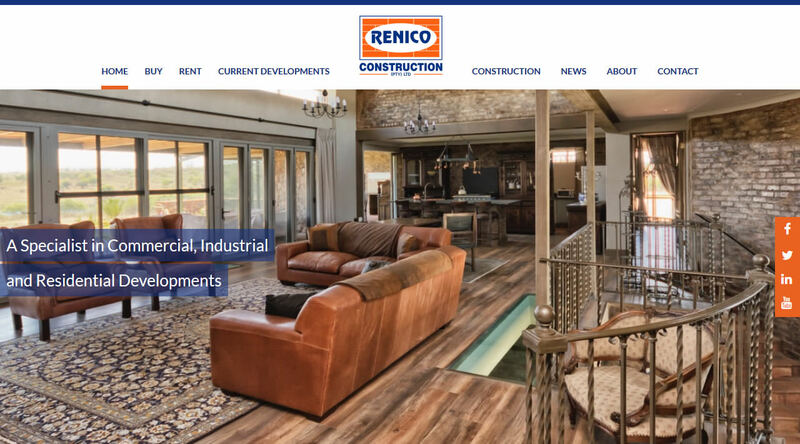 Renico Construction was established in 1998 when Nico Louw, at that time a partner in a successful West Rand Estate Agency, realised that the demand for housing in the area, particularly for the first time homeowner, was growing rapidly. 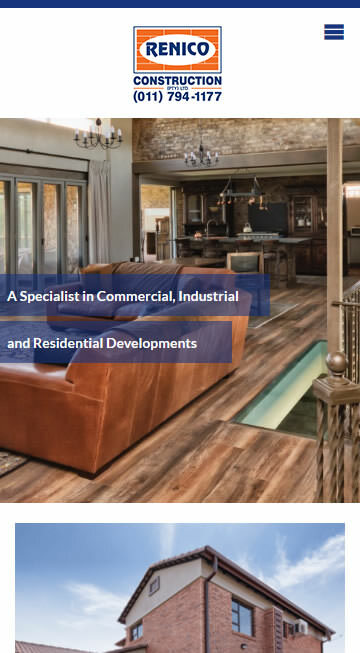 Over the years, the company has grown from strength to strength, having successfully completed over 150 projects, ranging from single residential units to large industrial and commercial complexes. In the residential market, the company has targeted the first-time homeowner and the investor looking for a value-for-money investment, and numerous complexes have been completed. These have either been sold under sectional title or retained as investment properties. The company is continuing to build for this category of buyer while at the same time entering into the affordable housing market - a marked contribution towards alleviating the severe shortage of housing for the lower income earner.